Many thanks for all the years (over 20 now) of your professional service. Your jackets speak for themselves. Besides using your fine jackets for my personal use they have proven to be wonderful promotional products as well. Once again, my sincere appreciation for your attention to every detail. 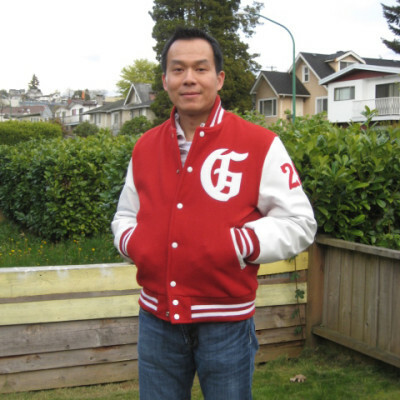 I have always dreamed of having company lettermen jackets like the ones I got from the folks at Jackets4All. I told them what I had in mind and they came up with a jacket design that surpassed my every expectation. They look great, fit perfectly, and have stood up to years of wear and tear. The Jacket Shop over-delivers on the high expectations it sets. I have ordered dozens of jackets and each one is a gem! 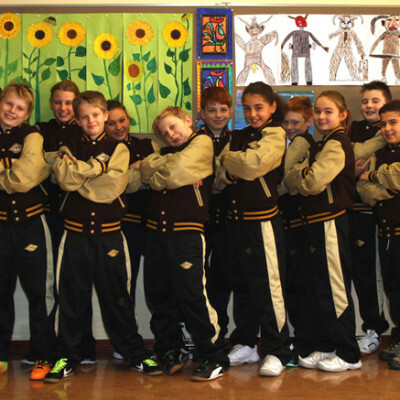 This is our first years first class wearing our jackets with pride. 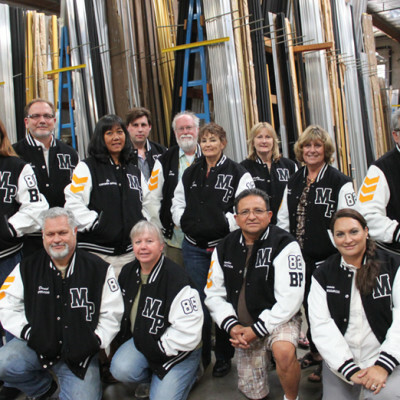 We look forward to ordering many more jackets every year for our new students. True American iconic fashion directly to consumers throughout the world At Jackets4all, we take pride in sourcing the finest wools and leathers to insure long life for every garment. We offer a rainbow of athletic colors to cover all teams and clubs throughout the world. We offer quantity discount rates to teams, clubs, groups and organizations. Minimum Order of 25 Jackets is accepted.